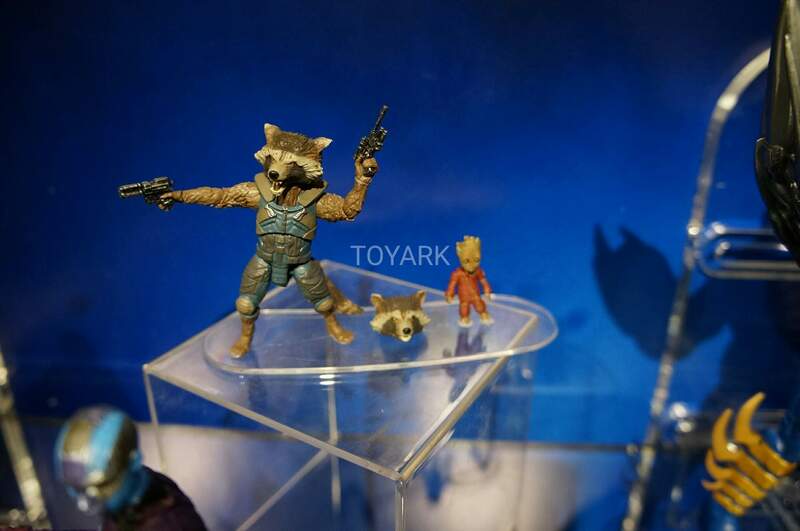 Doesnt look like they fixed Rockets eyes. 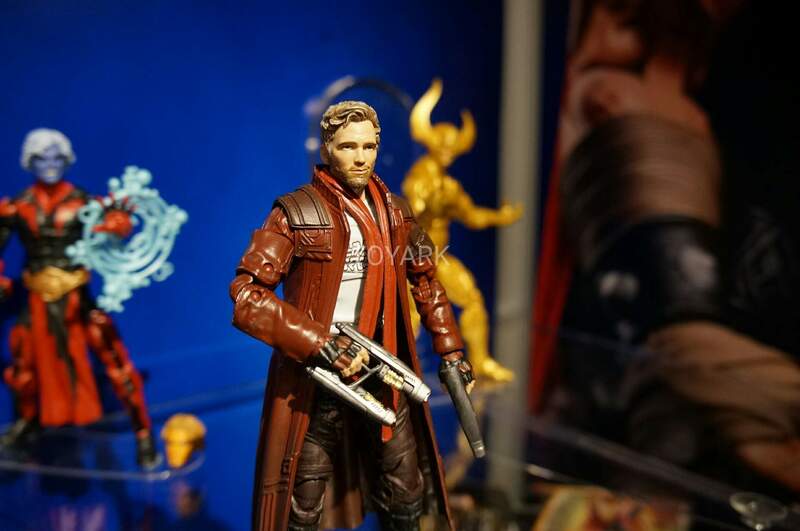 Unfortunate pass. 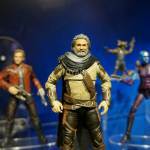 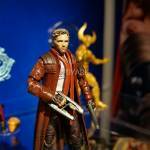 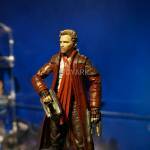 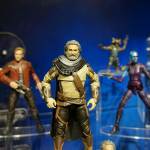 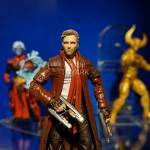 I think I�m in, but come on, another Starlord? 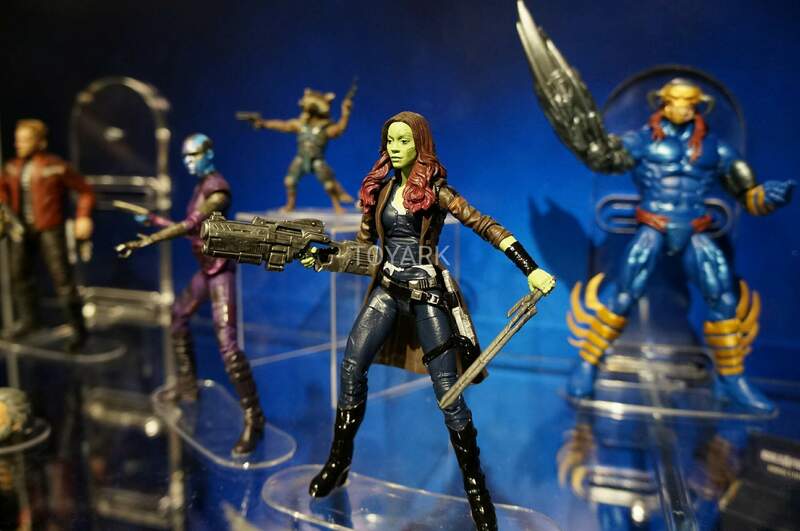 I go with figuarts for all my MCU figures (give me a Winter Soldier dammit!) 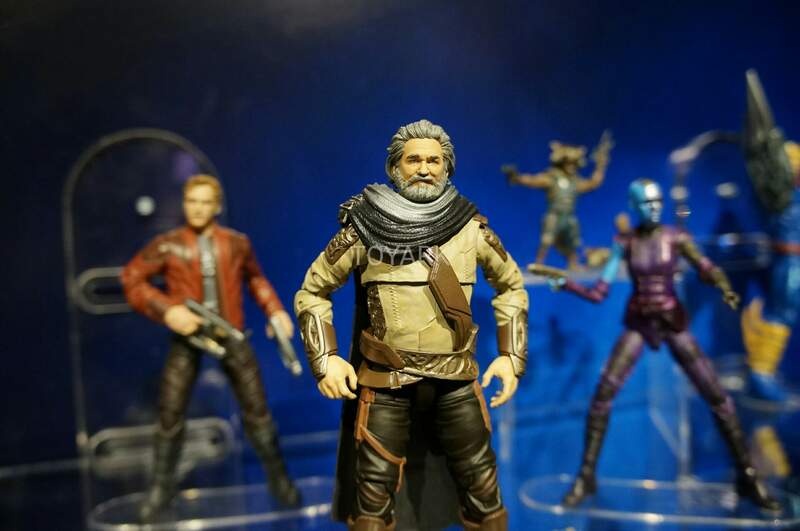 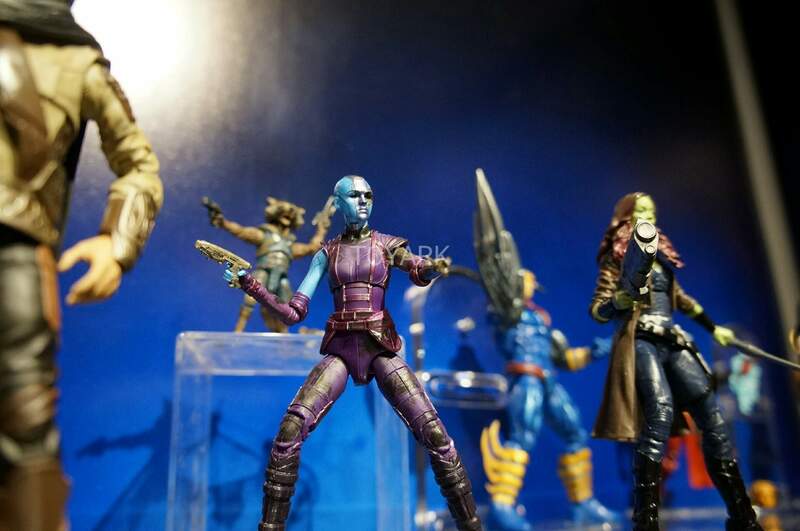 but I can't see SHF doing much of a better job with Gamora, Nebula or Mantis (if they offer them at all) and if they are ever made they'll all obviously be overpriced online exclusives so these legends may have to join my collection. 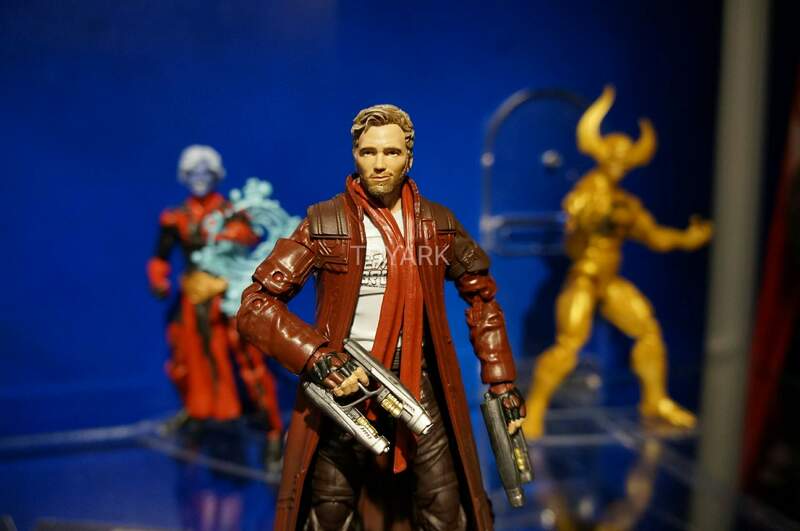 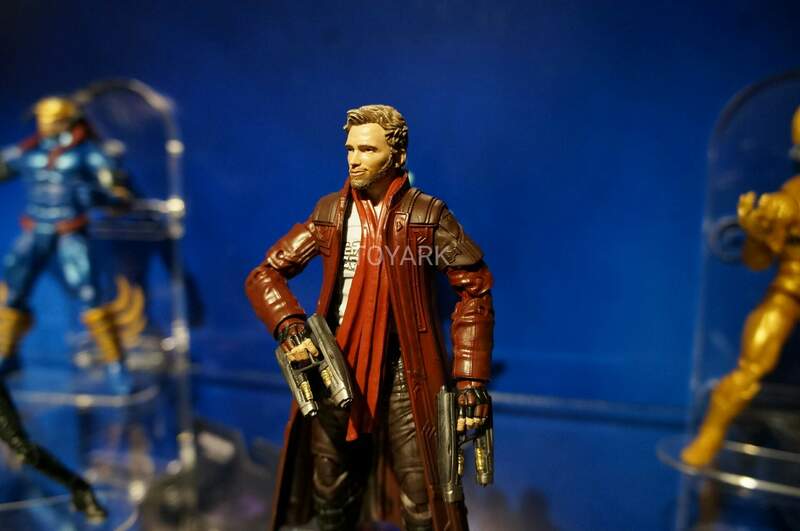 Only problem is they'll be way larger than my SHF Star Lord... 1/12 discrepancies are the bane of my existence. 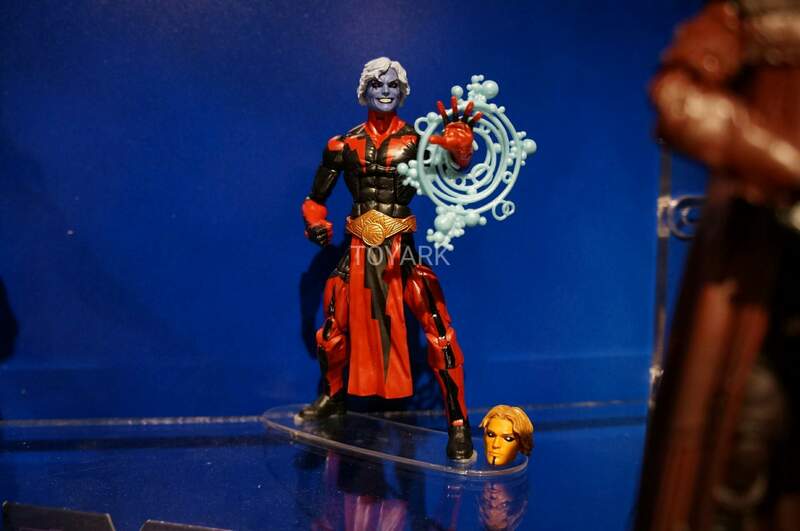 well, guess I'm going to be stuck with a Ex Nihilo. 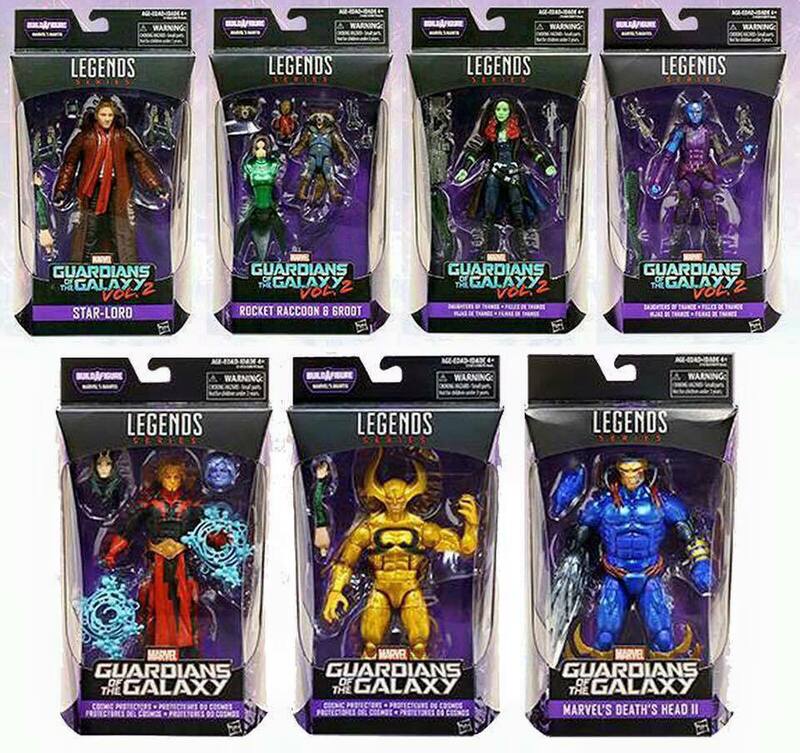 But everyone else on the wave looks good, I actually don't even mind another Star Lord, he's the "Iron Man" and "Captain America" of the line, a variant of him will appear in every wave, that's just facts of life. 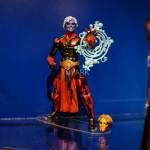 Not a bad wave actually if you think about it, the Deaths Head looks very cool too. 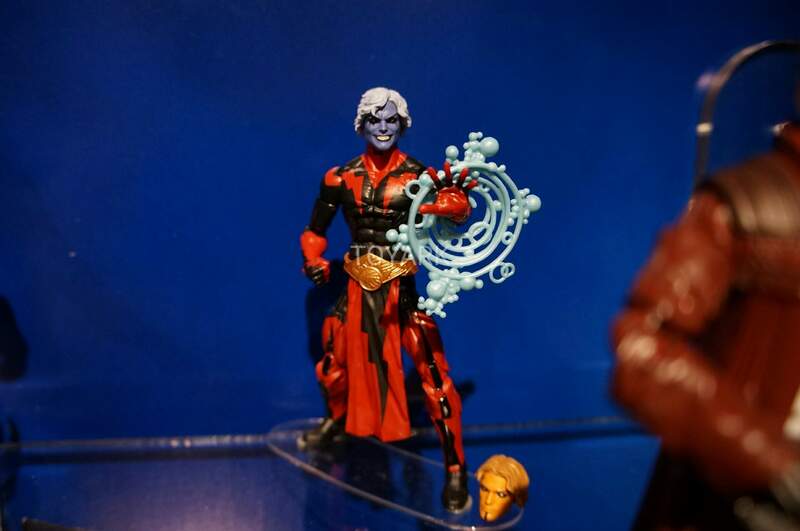 Talk about bring out a surprised cool character. 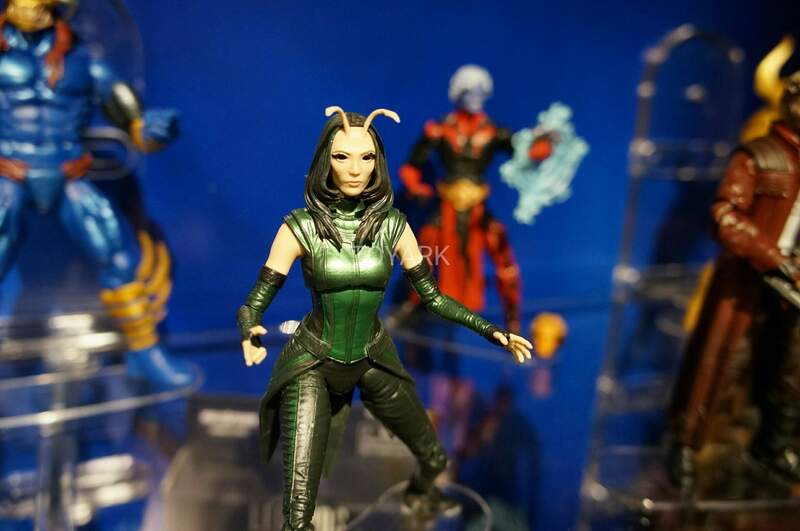 At least this one has a baf though its utterly ricockulous that mantis is the baf. 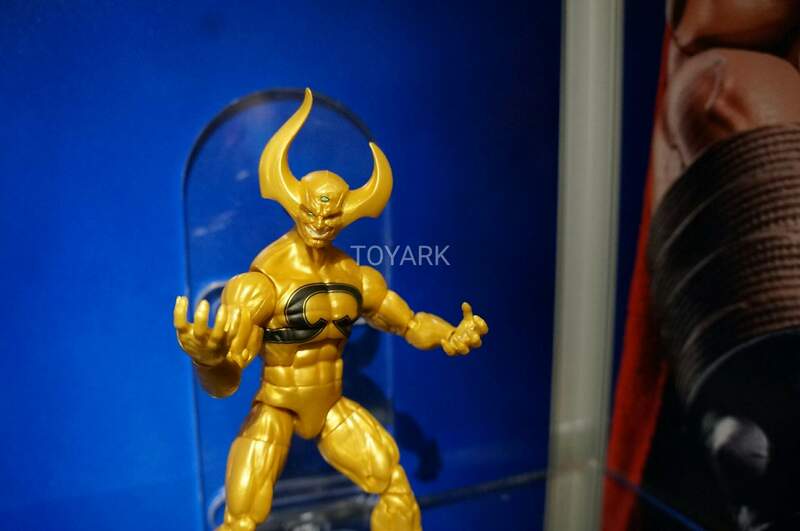 The gold bull horned dude makes more sense but whatevs...im gettin' the wave anyways. 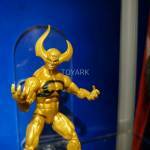 I'll just sell off the poormans terrorbull or whatever. 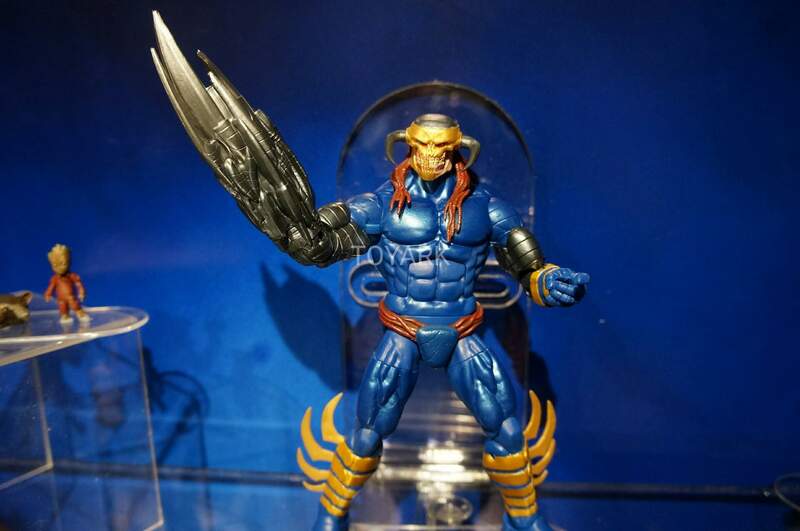 Deathshead doesn't come with a regular arm? 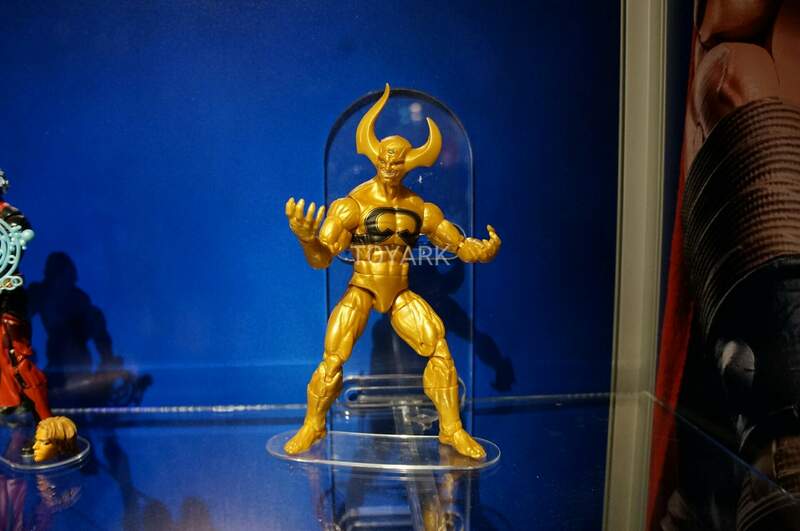 I don't normally pick up ML but that gold demon (whoever he is) and warlock are calling to me. 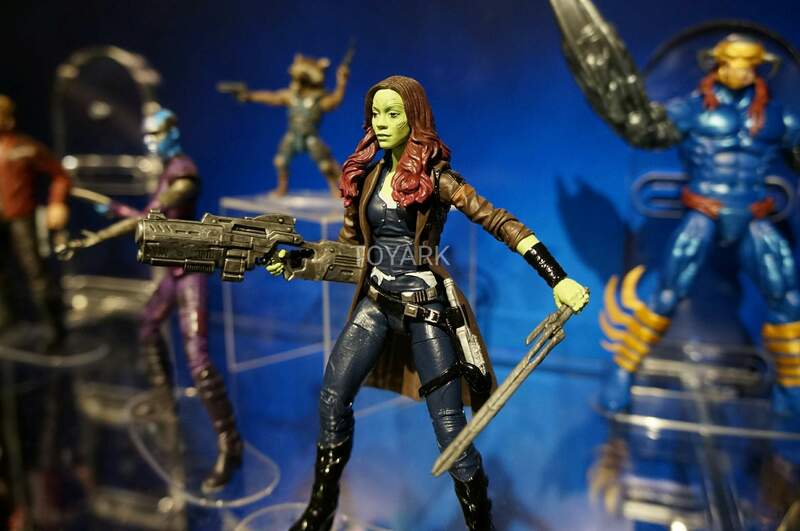 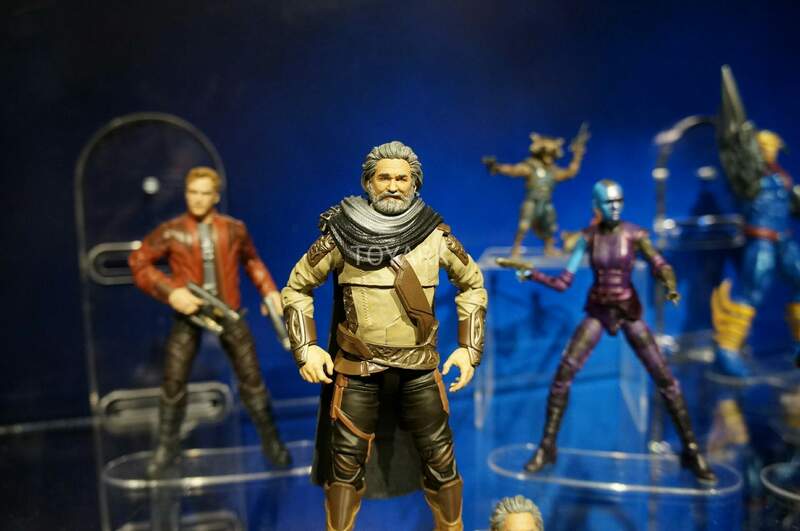 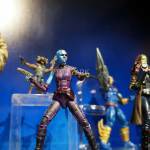 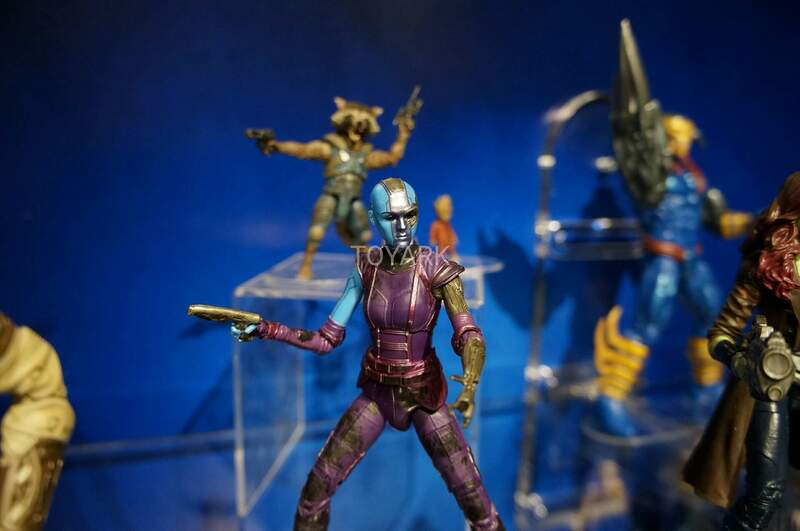 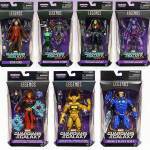 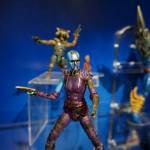 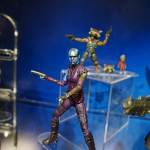 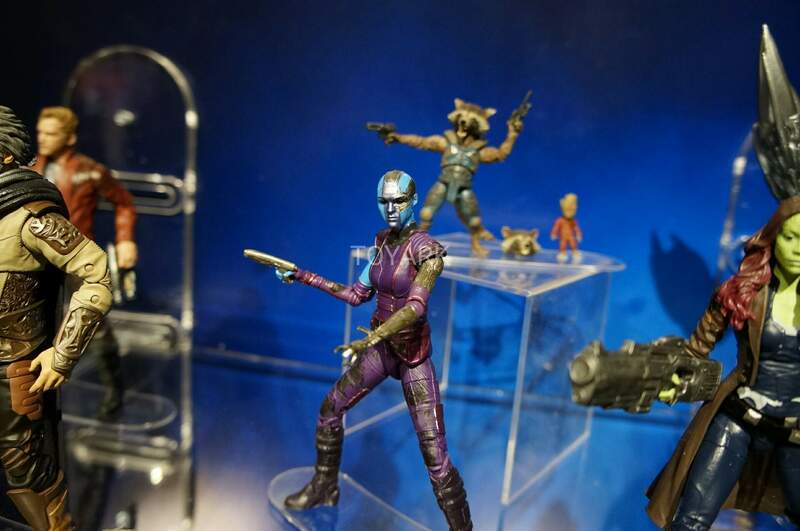 Nebula will be the "chase" figure but in general I feel this will be an easy wave to pick up as long as they get it out there. 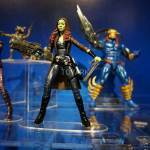 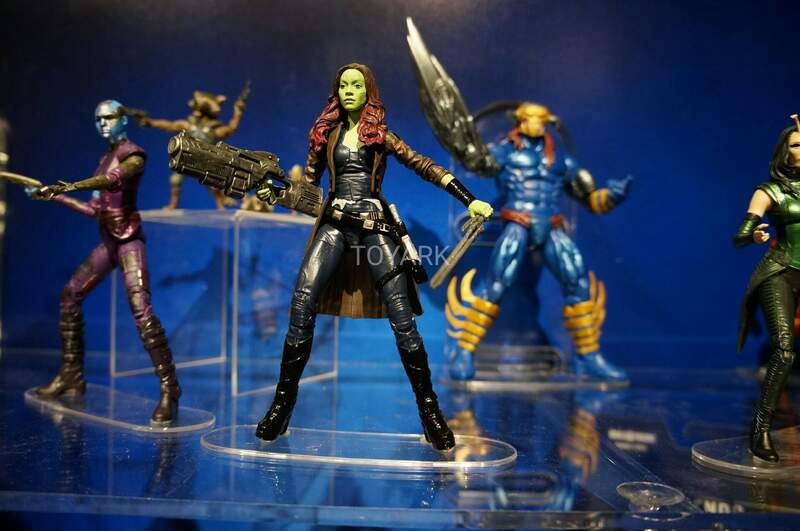 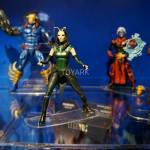 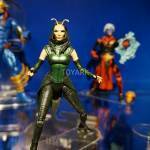 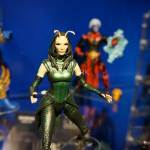 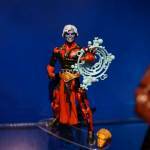 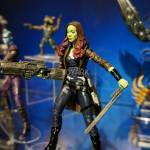 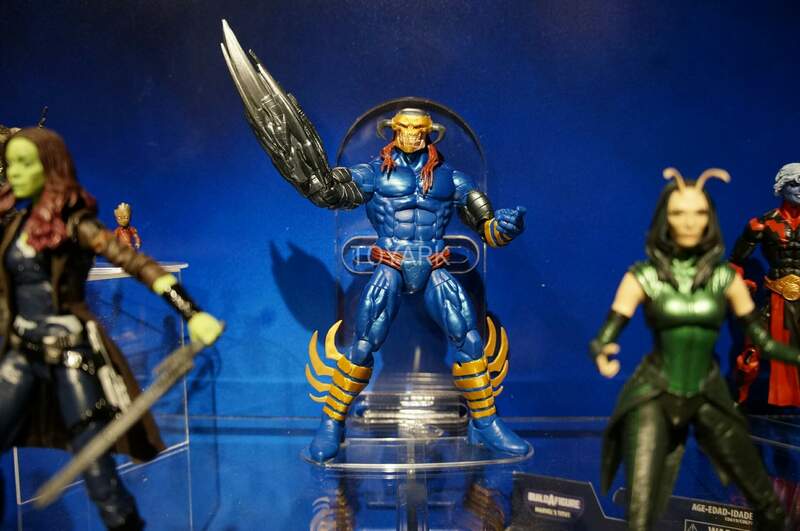 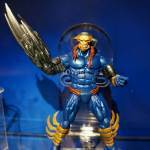 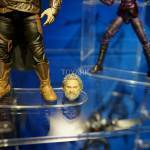 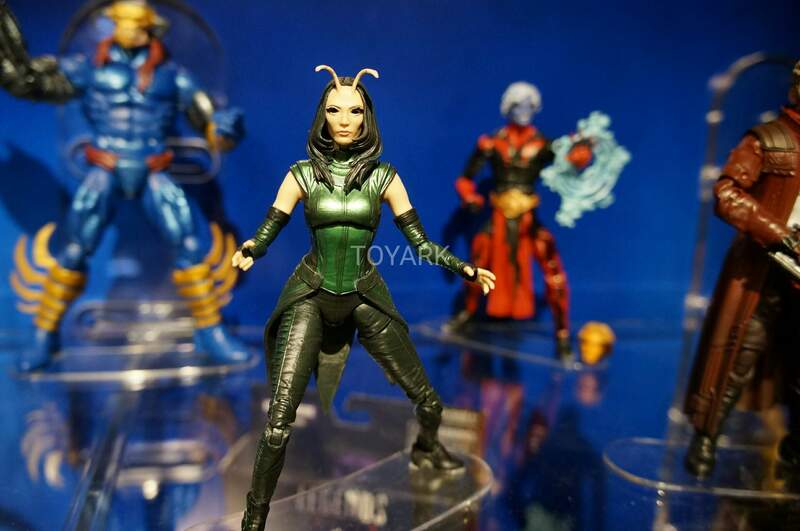 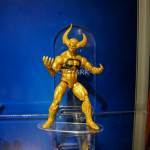 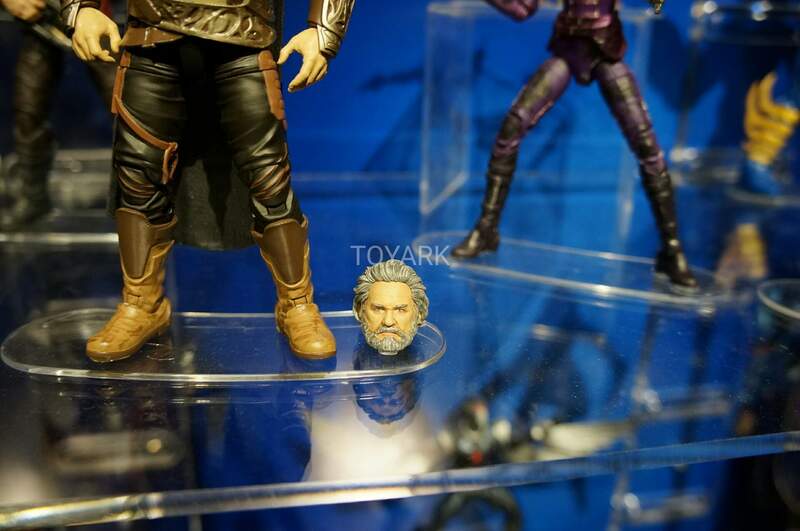 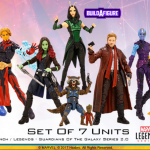 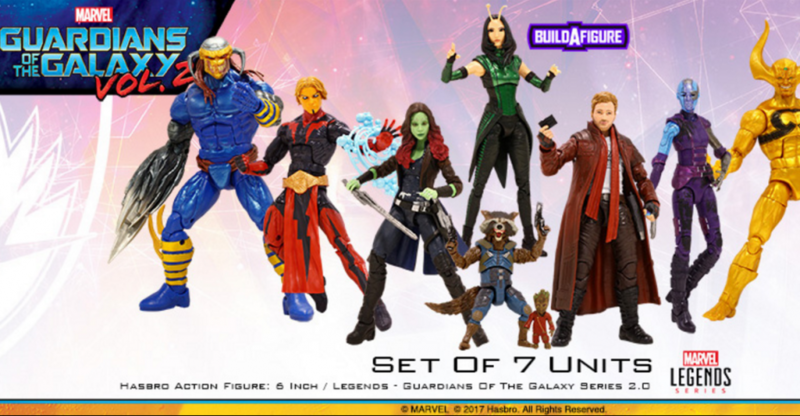 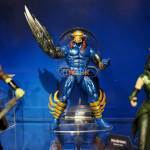 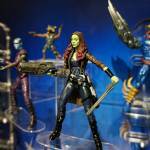 I thought they said they were not going to make small BAF's like Mantis anymore? 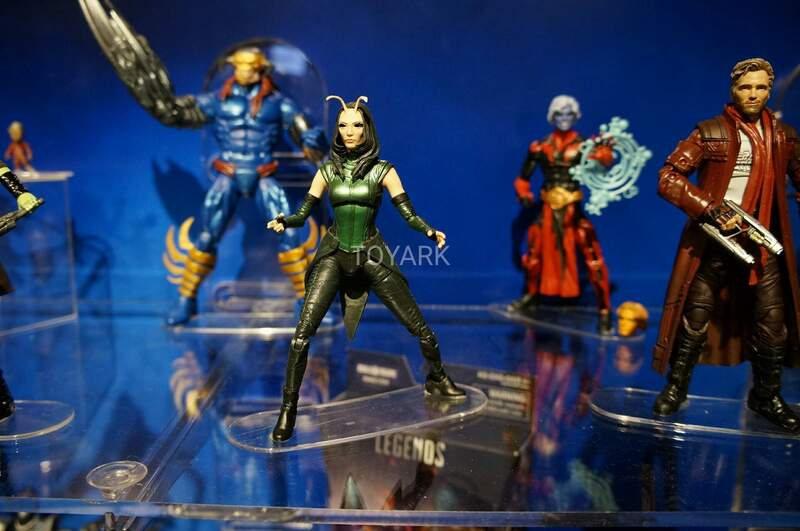 I thought they said they were not going to make small BAF's like Mantis anymore? 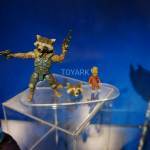 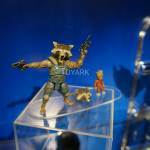 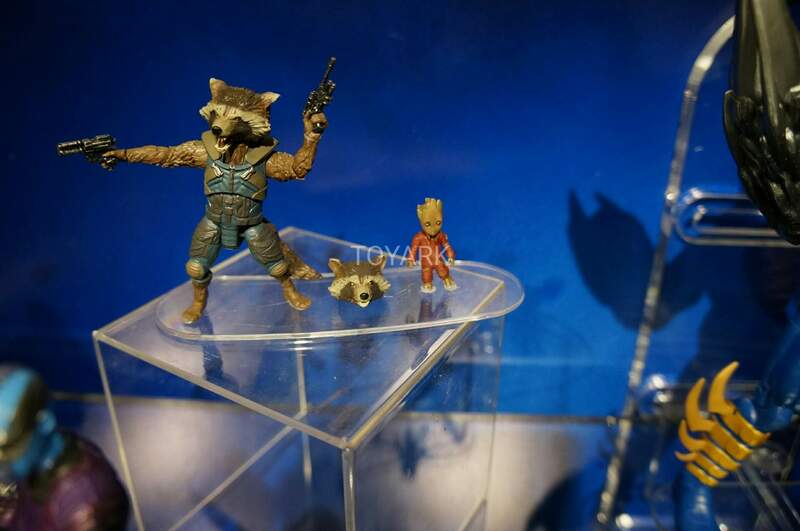 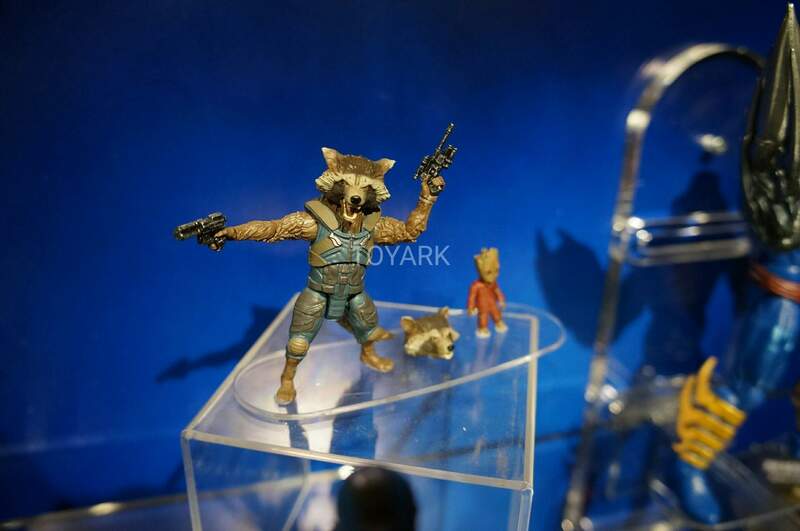 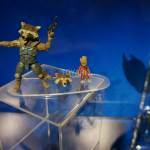 I think they meant small like how they did Rocket Raccoon, Hit Monkey, and Puck.